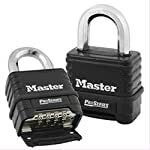 Product prices and availability are accurate as of 2019-04-21 17:07:19 UTC and are subject to change. Any price and availability information displayed on http://www.amazon.com/ at the time of purchase will apply to the purchase of this product. 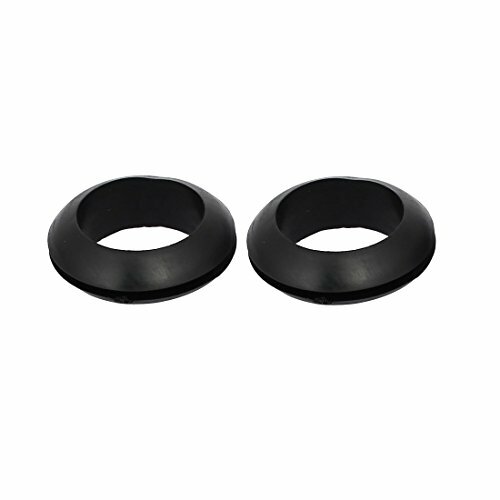 These grommets are used to protect cables or pipes passing through metal panels. 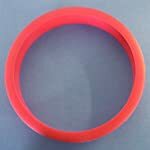 They can be produced in many different types of rubber, for various industrial and anti-vibration purposes. 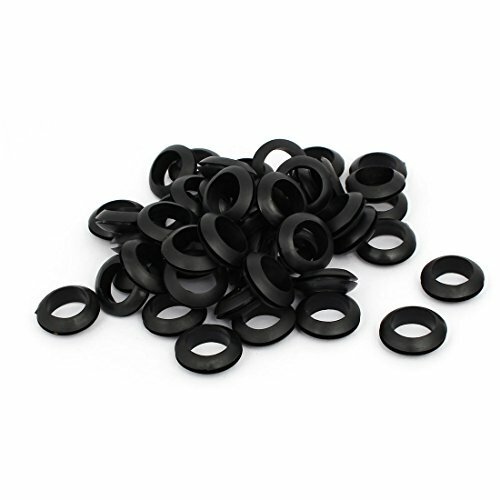 These grommet is for replacing old cracked grommets or for running new wires safely through body panels ! 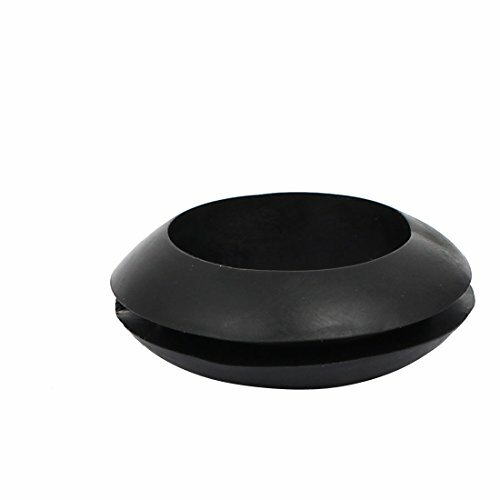 Country of Manufacture: CHINA; Material: PVC,Rubber Net Weight: 77g; Package Content: 50(+/-2%)pcs x Rubber Grommet Main Color: Black; Overall Size: 25 x 8.5mm / 1" x 0.33"(Outer Dia*T) Groove Width: 1.5mm / 0.06" Inner Hole Diameter: 18mm / 0.7"